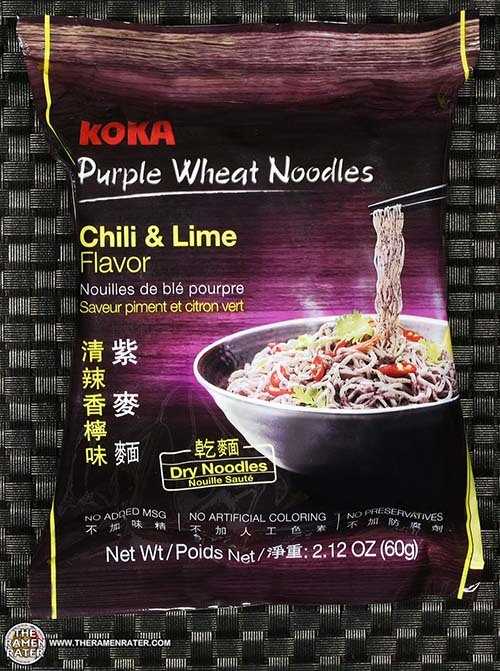 This entry was posted in * Meet The Manufacturer, * Stars 3.1 - 4.0, Koka, Other, Singapore and tagged 2450, 888056832033, 8888056832033, chili, chili & lime, chili and lime, koka, lime, meet the manufacturer, purple wheat noodles, singapore, singaporean, tat hui on May 23, 2017 by Hans "The Ramen Rater" Lienesch. 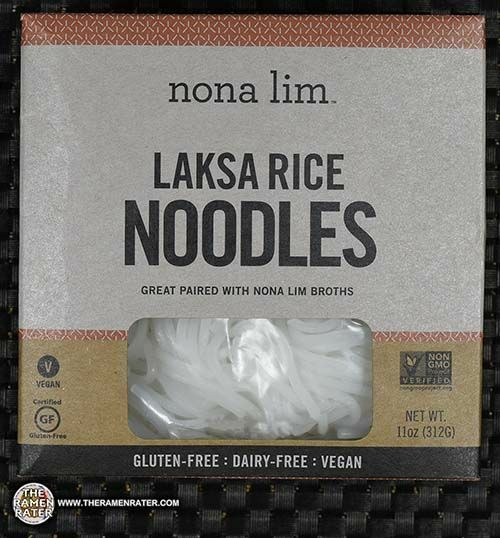 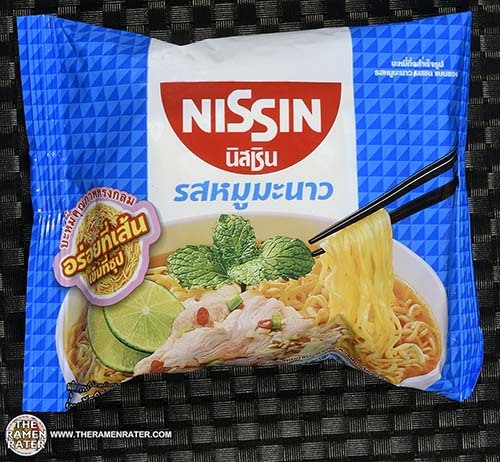 This entry was posted in * Meet The Manufacturer, * Stars 3.1 - 4.0, Nissin, Pork, Thailand and tagged 2021, 852528002934, 8852528002934, lime, meet the manufacturer, moo ma nao, moo manao, nissin, pork, thai, thailand on July 29, 2016 by Hans "The Ramen Rater" Lienesch. 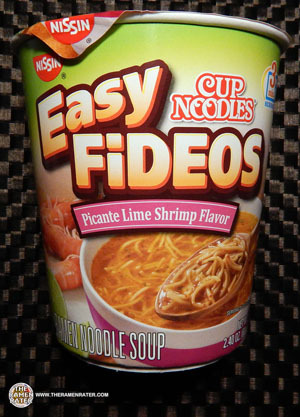 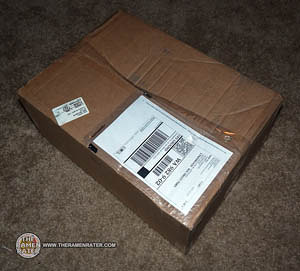 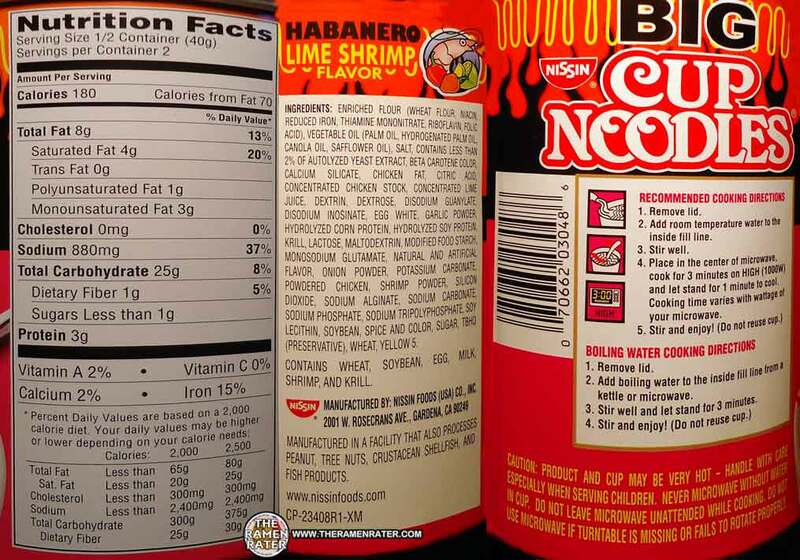 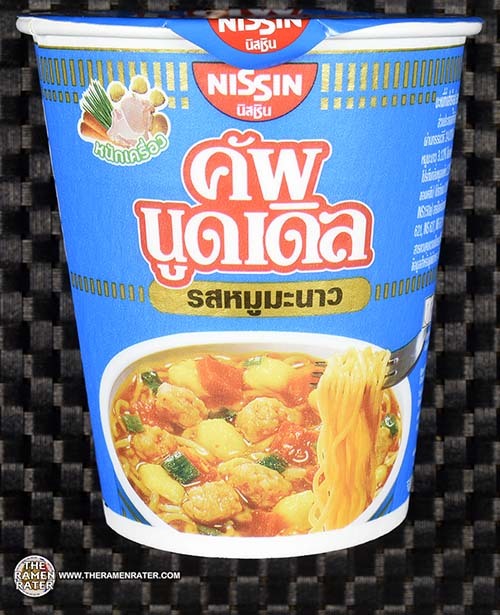 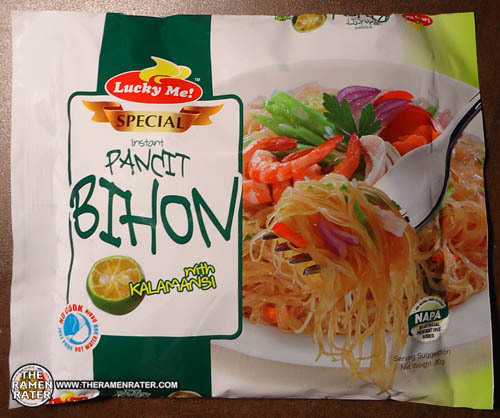 This entry was posted in * Meet The Manufacturer, * Stars 3.1 - 4.0, Nissin, Pork, Thailand and tagged 2115, 852528003306, 8852528003306, cup noodle, cup noodles, lime, meet the manufacturer, moo manao, nissin, pork, thai, thailand on July 24, 2016 by Hans "The Ramen Rater" Lienesch. 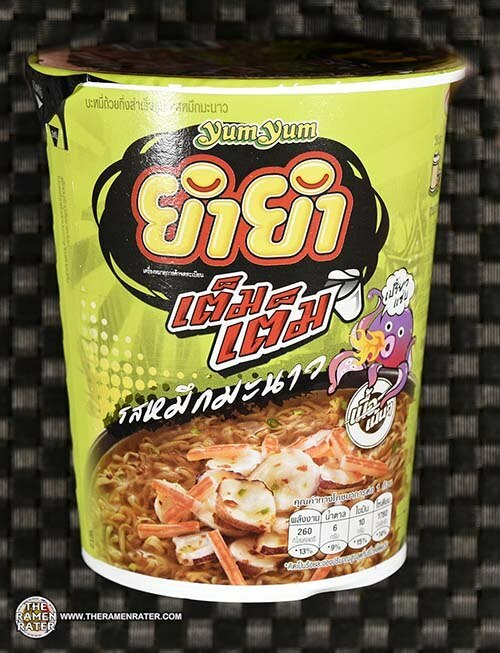 This entry was posted in * Stars 3.1 - 4.0, Nissin, Seafood, United States and tagged 0 70662 34704 1, 070662347041, 1497, cup noodle, cup noodles, lime, nissin, nissin foods, picante, shrimp, united states, usa on October 10, 2014 by Hans "The Ramen Rater" Lienesch. 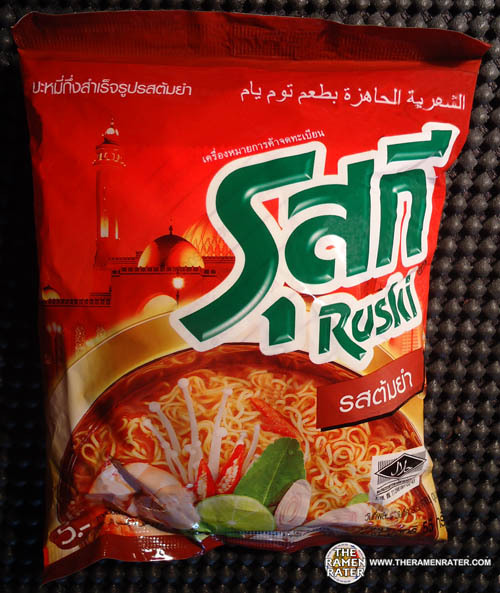 This entry was posted in * Stars 3.1 - 4.0, Ruski, Seafood, Thailand and tagged 1212.#1212, 8 850987 140006, 8850987140006, citrus, instant noodles, lemon, lime, mama, ruski, san, shrimp, spicy, thai, thai president, thailand, tom yum on November 2, 2013 by Hans "The Ramen Rater" Lienesch. 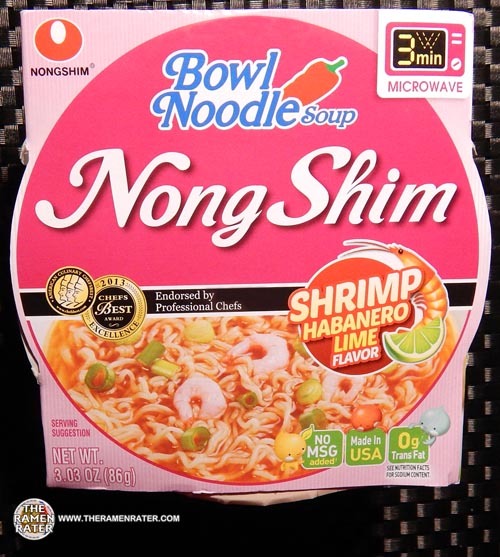 Spicy and shrimp sounded good for breakfast today. 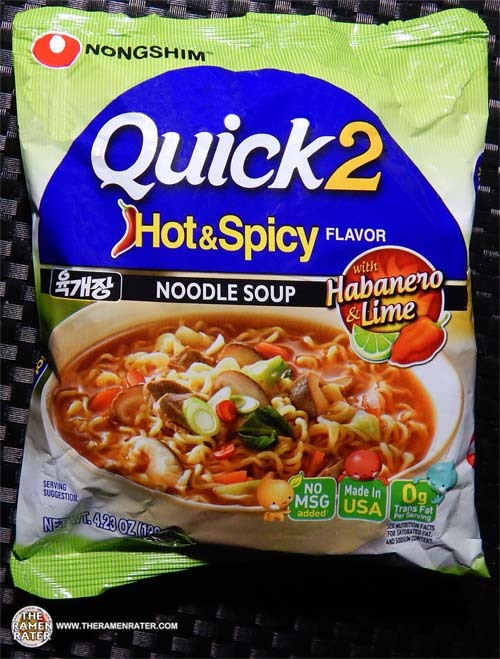 Let’s check this one out! 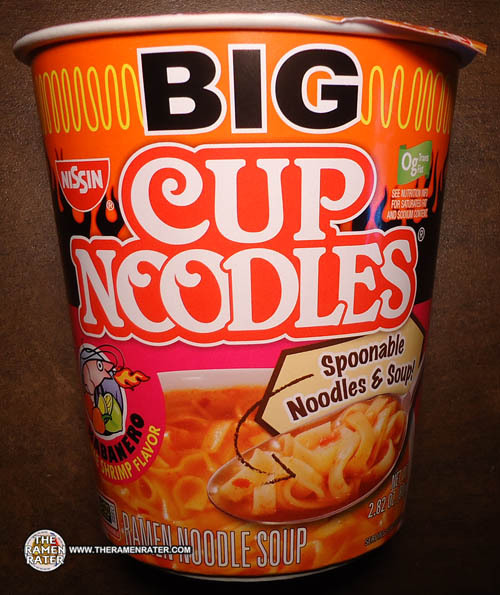 This entry was posted in * Stars 3.1 - 4.0, Nissin, Seafood, United States and tagged 0 70662 03048 6, 070662030486, 1130, big cup noodles, cup noodle, cup noodles, habanero, japan, lime, nissin, spoonable noodles, united states on August 3, 2013 by Hans "The Ramen Rater" Lienesch.